Here is the link to the listing of Unsanctioned Tournaments. 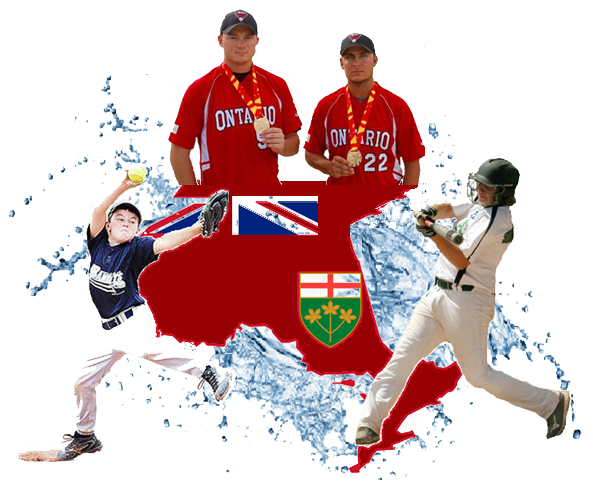 Copyright © 2018 Ontario Amateur Softball Association. All rights reserved.